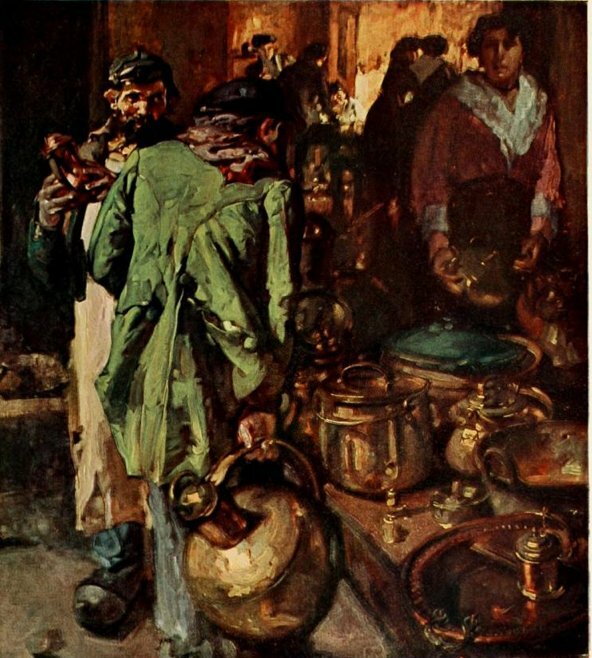 Source: Sparrow, Frank Brangwyn and His Work, facing 88. Sparrow, Walter Shaw. Frank Brangwyn and His Work. New York: Dana Estes, 1911. Internet Archive version of a copy in the Ontario College of Art. Web. 28 December 2012.